Stephen Hawking is one brilliant dude. 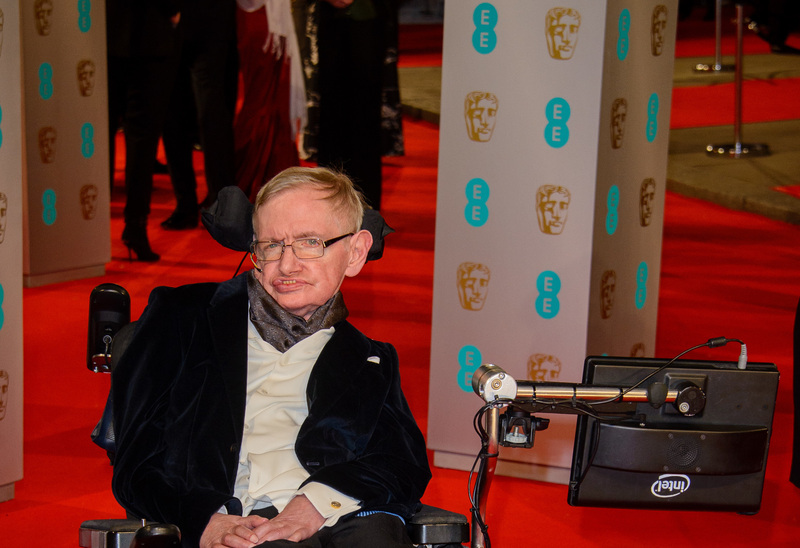 Even if you haven’t seen the most recent film about his life, The Theory of Everything, you know that Stephen Hawking has one of the most brilliant minds in history. But on Saturday night, he proved that he was more than just book-smart; he is down-to-earth enough to know the trouble and sorrows of One Direction fans. Appearing as a 3D hologram at the Sydney Opera House (he was physically still at Cambridge University in England), Hawking offered responses to questions about black holes, the universe and, as he said, “something important:” One Direction. Coming from someone who has stared into the face of an incurable condition and has triumphed, so far, at every turn, it bears repeating his admonition to never give up and pay attention to the universe around you; it is a pretty amazing place. Of course, it is not surprising, but so well said.